Panasonic withdrew themselves from mobile phone business in Europe and China back in 2005 because of extreme competition. Now they are planning to join in the smartphone race again with Android. According to the latest news Panasonic is going to release a 13.2 megapixel Lumix cameraphone to European market in the next spring season. They also have the plan to enter North America along with the rest of the Asia too. But the phone they are planning to release is quite awkward to see. Its normal in Japan I think but they must work on this. 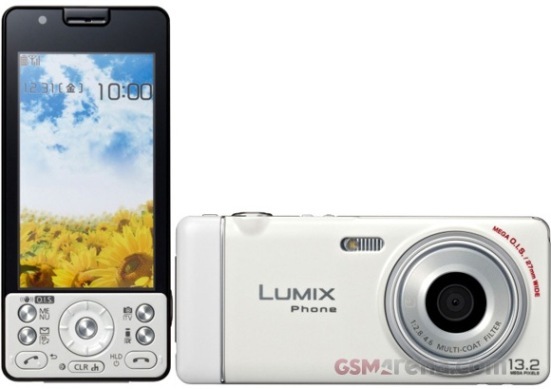 We don’t know any specs of the lumix phone or price yet.